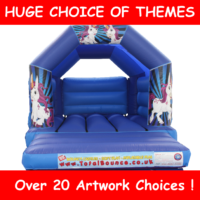 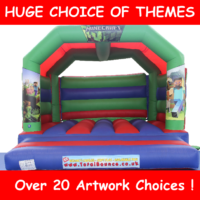 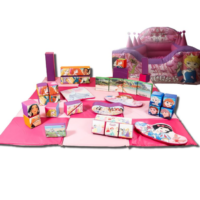 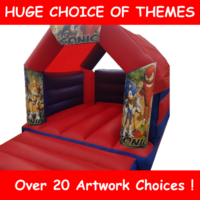 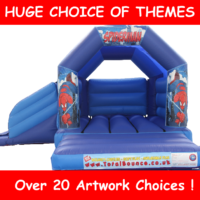 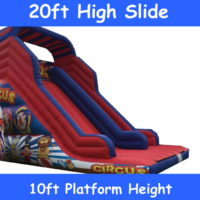 Total Bounce provide quality bouncy castle hire in Weston-super-Mare, Burnham-on-Sea, Bridgwater, Taunton, Portishead, Clevedon, Cheddar, Minehead. 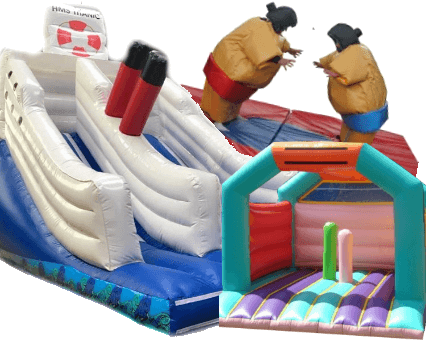 Our family run business established in 2001 know exactly what to look for in providing quality fun inflatable and entertainment hire, not only do we have experience but we have children and families of our own – so we know EXACTLY what you want! 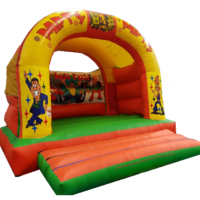 We cater for all occasions, from birthday parties in village halls, to banquets in the garden, from charity fund-raisers at the rugby club to events and social occasions, we have an ever growing range of stock, as well as a vast knowledge and certification of the fun and entertainments industry. 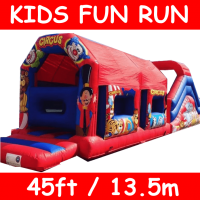 We LOVE our job and customers - its fun, fun, fun! 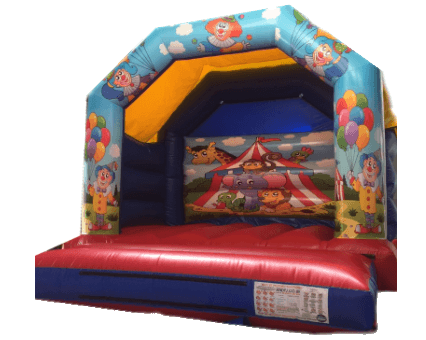 We bring quality bouncy castle hire to your event, as well as 100% compliant commercial Soft Play hire, fun add-ons and so much more. 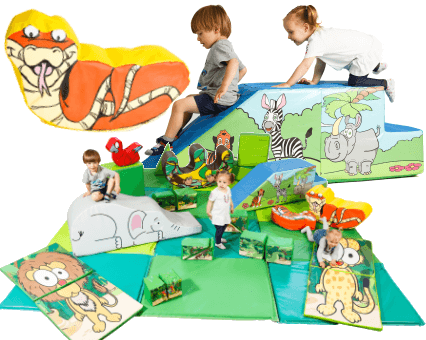 100% Attendance record, 100% Customer satisfaction and 100% committed to making sure you are totally satisfied.